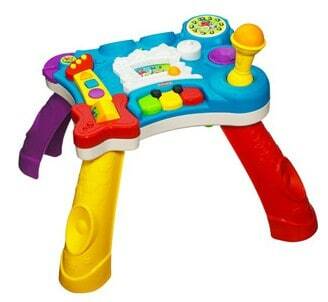 The Playskool Rocktivity Sit to Stand Music Skool Table is on sale for $7.80 at Walmart.com right now. That's 40% off the regular price of $59.97! Shipping is FREE if you choose ShiptoStore.